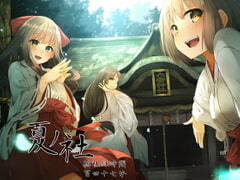 Summer Shrine: Shrine Maiden Mother and Sisters only for You! The Forbidden Love of My Mother and I. Everything About You #01 - Love Begins With Forgetfulness! ?